I finally finished up my throw quilt, and I love how it turned out! 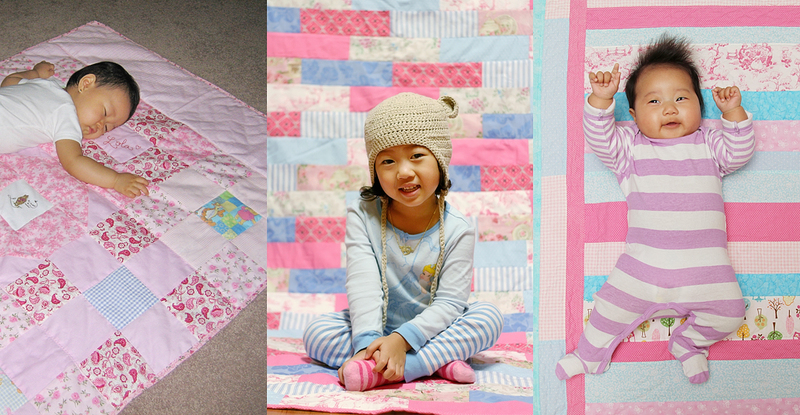 and a few baby quilts for friends. 3. sew rows first, iron the seams (I chose to iron them open), then sew the rows together, again ironing the seams. 4. lay down your backing fabric (I used a flat bed sheet I had that I wasn’t using), then batting, and then your quilt top on top, smoothing out any lumps and wrinkles. 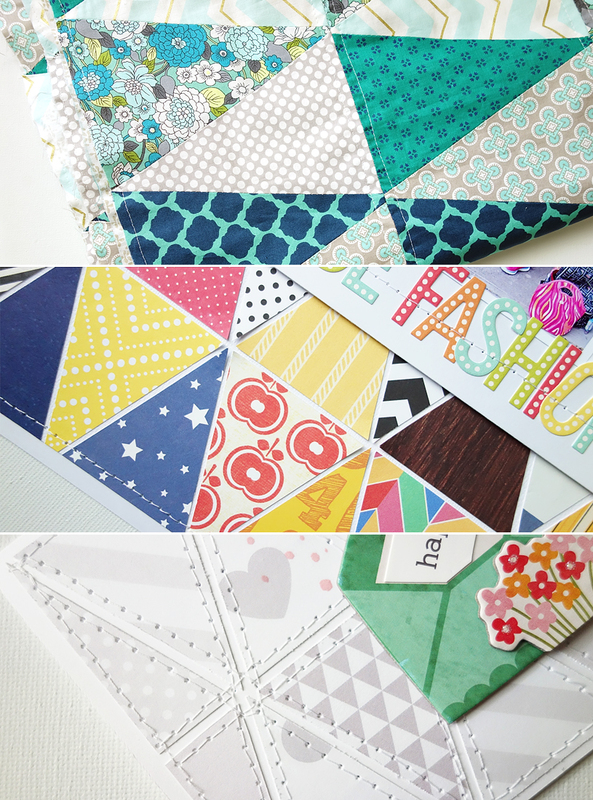 5. pin all the layers together and sew your quilt together. 8. sew the binding on, and done! I am by no means an expert, but my quilts are getting better with each one I make! Love how this one turned out, and how it matches the other colors in my living room. 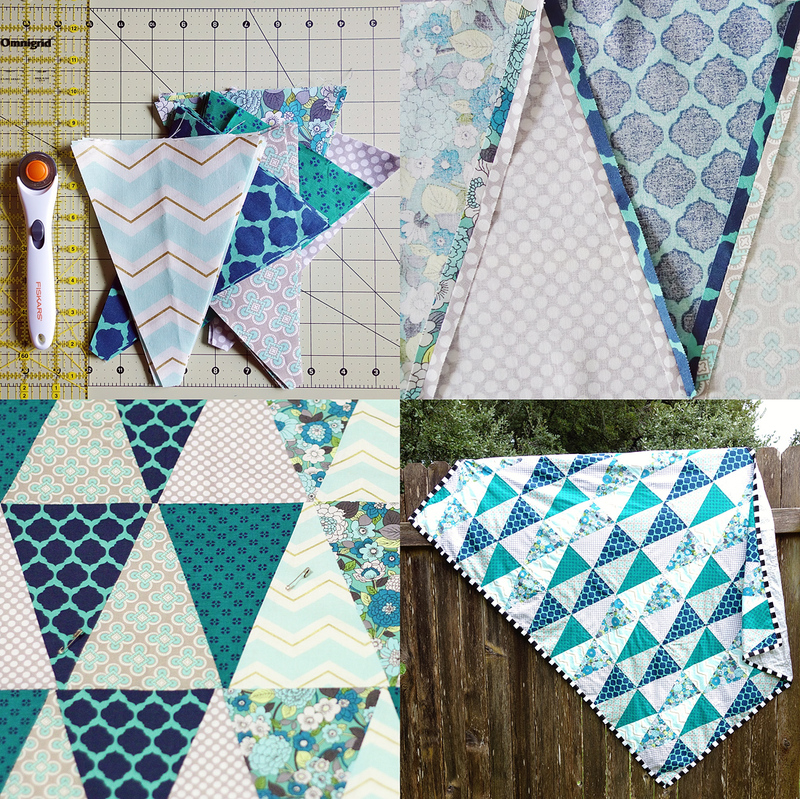 the one with the triangle quilts. It all started when I wanted a cute throw to leave in the living room. I often need a little blanket for those evenings when my husband and I are watching tv, and I’m super cold, but he has the ceiling fan on high… However, all the throws that I’ve seen at the store are better for colder weather (i.e. fleece or knitted) and not the scorching Texas summer & fall! So, I decided to make a light weight quilt in my favorite colors. 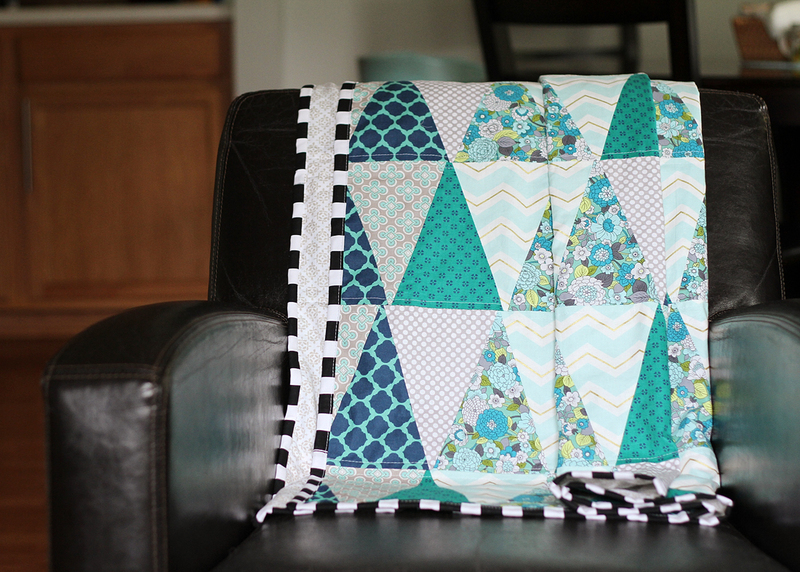 I’ve never made a quilt strictly for myself before, only quilts for my girls and baby quilts as gifts for friends. I am itching to finish these projects, but it’s tough when you get interrupted more than 10 times every 10 minutes. Even more so when you have your creative juices flowing. Alas, that’s to be expected when you have an 8 & 4 year old, haha.